In September, the World Health Organization (WHO) declared the HIV/AIDS epidemic a global health emergency requiring a rapid scaled-up treatment response, but researchers in British Medical Journal argue that governments should go one step further and treat it as a disaster. In fact, governments should be encouraged and rewarded for adopting a disaster response to HIV and AIDS, they say. Declaring a state of emergency in a country plagued by HIV and AIDS could speed up the response. It would overcome barriers to co-operation and facilitate access to cheaper drugs. Resources could also be better co-ordinated, eliminating duplication and ensuring everyone is working to the same goal. However, declaring a state of emergency forces the government to publicly admit that their country is in a vulnerable condition, which may lead to strained international trade ties, add the authors. 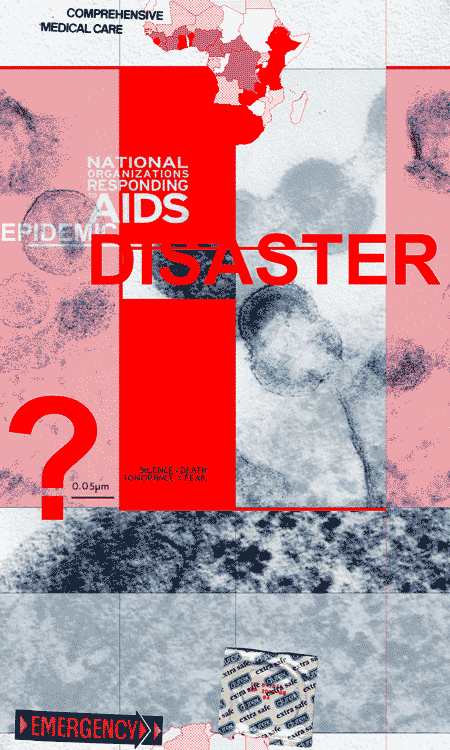 > do national organizations respond to aids epidemic disaster?